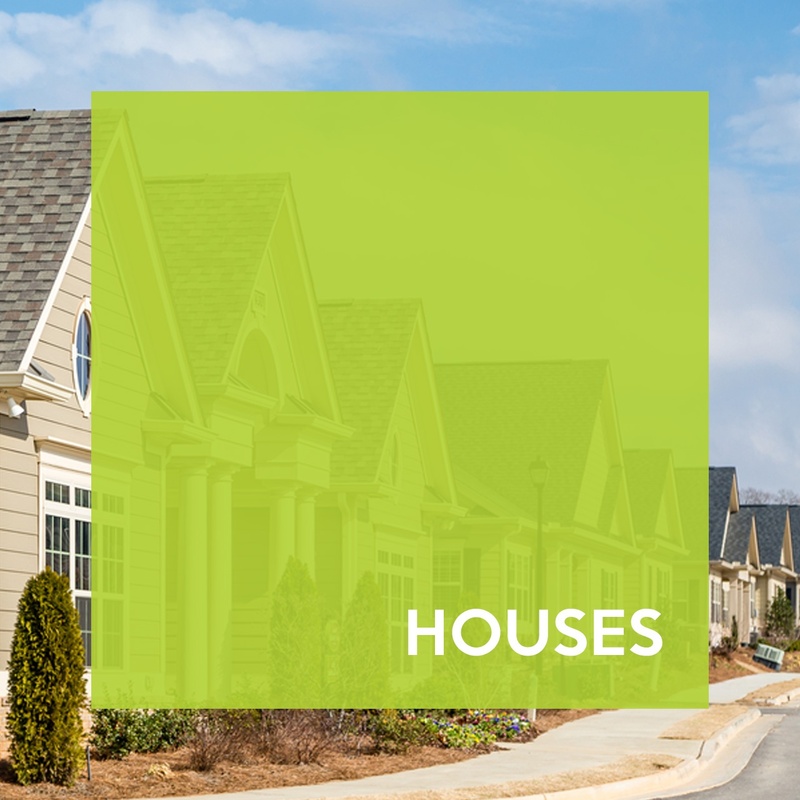 (Owner Occupied) These are loans made to individuals who are acquiring or refinancing a residential property, and occupy or intend to occupy the property, as a primary or secondary residence. These loans are typically referred to as “Mortgage Loans” and are subject to substantial government regulation and oversight. We structure our loans to comply with all applicable regulations. We now offer Hard Money Homestead Loans, too! 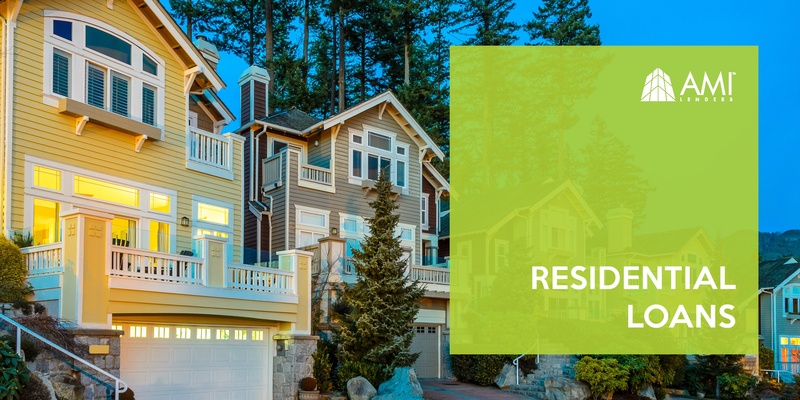 If the loan request is to purchase a residence, AMI Lenders will lend up to the less or of seventy (70%) percent of the purchase price or the appraised value. The borrower will need to complete an application and provide third party proof of the ability to repay the loan. The last two years tax returns, Bank statements, pay stubs, W-2, or bookkeeper/accountant prepared statements will provide the necessary proof of ability to repay. The borrower will receive all required notices and disclosures. Mortgage loans are a five year note with the interest rate and amortization based on the value of the property and the borrower’s capacity to repay. If the loan request is a refinancing of existing debt, AMI Lenders will lend the payoff amount provided that amount is less than seventy (70%) percent of the appraisal. All of the requirements and note terms for a refinance are the same as a loan request for a purchase. Loans available for Non-owner occupied single family residences (SFR). The loan can be new construction for sale, or an existing SFR to be a rental or rehabbed for sale. Loan amounts up to 70% of the lesser of the purchase price or appraised value. If the request is for new construction or rehab, up to 70% as completed (AMI Lenders will advance rehab funds based on invoiced and approved completed work). Terms are negotiable with one to five year maturities, amortization up to twenty years, and fixed and floating interest rate options. Debt service coverage on rental properties is negotiable. 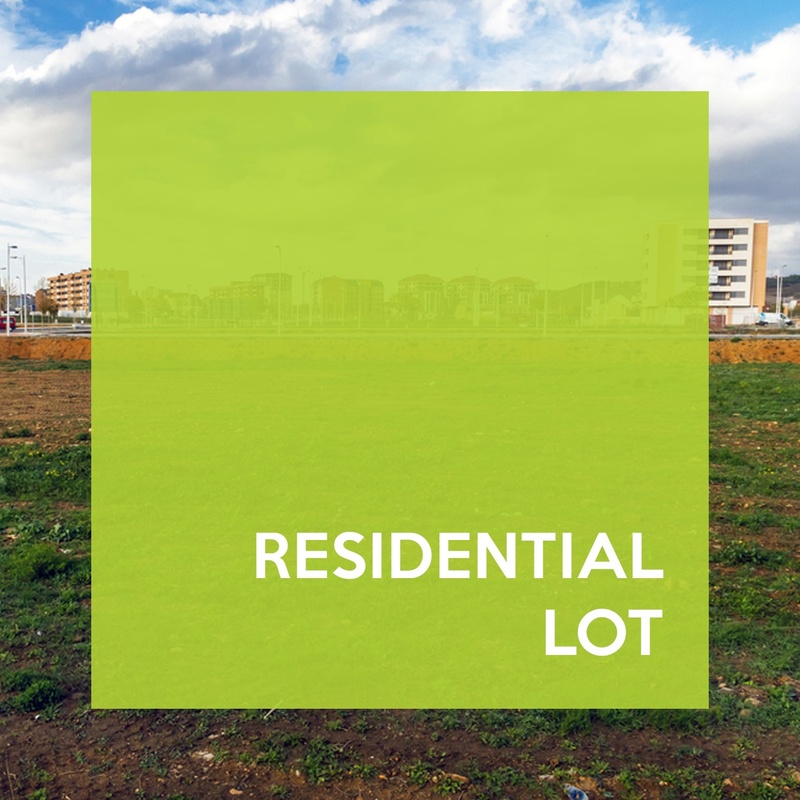 If the land is purchased for residential lot development we will lend up to sixty five (65%) percent of the total land plus development cost or the as completed appraised value. The portion of the loan allocated to construction costs will be held back and advanced on invoices for approved completed work. The customary ten (10%) percent retainage will be withheld to final completion. All lots must be contracted for prior to closing the loan. Both the contracts for sale and the builder/lot purchaser must be approved by AMI Lenders prior to closing. Final terms on all Land loans as to note maturity, repayment, and interest rates are negotiable based on planned use. 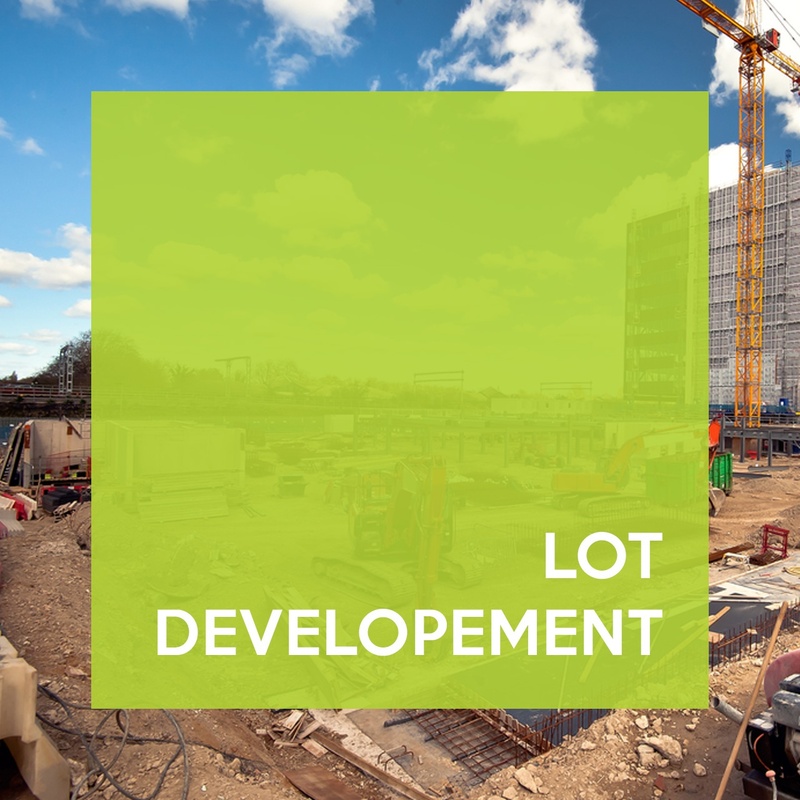 Loans available for acquisition of unimproved land for investment, new construction of a commercial facility for lease, sale, or as an owner occupied facility. We will also provide land loans to “land bank” tracts for future development, to refinance existing loans, and to develop residential lots for sale to approved home builders. If the request is a refinance of existing debt on unimproved land held for investment, the amount financed must be less than 33% of appraised value and the note must pay on a ten year amortization. 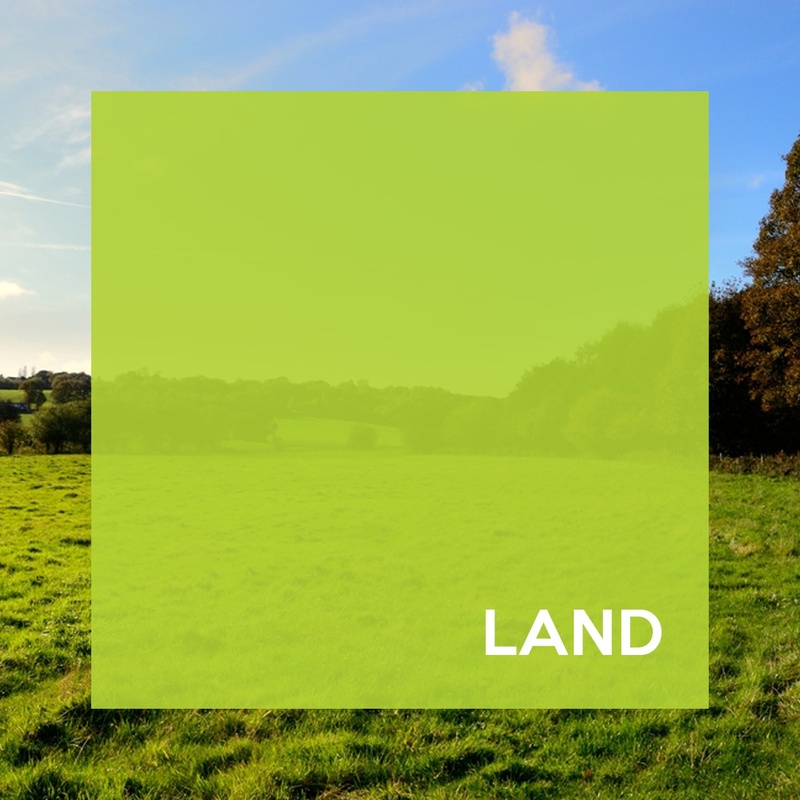 If the request is for the purchase of raw land for investment and resale we will lend up to seventy (70%) percent of the lessor of the purchase price or appraised value. Unimproved land with no planned short term use must amortize on a ten year basis. All other terms and conditions are negotiable. 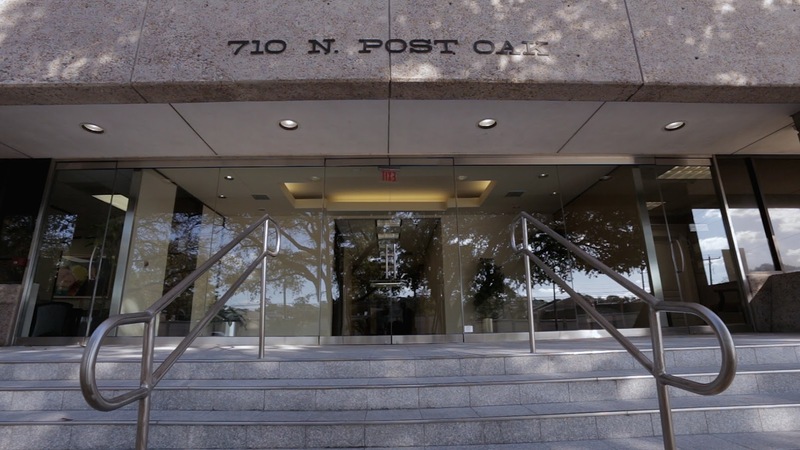 If the land is purchased for commercial development we will lend up to seventy (70%) percent of the total land plus development cost or the as completed appraised value. The portion of the loan allocated to construction costs will be held back and advanced on invoices for approved completed work. The customary ten (10%) percent retainage will be withheld to final completion.